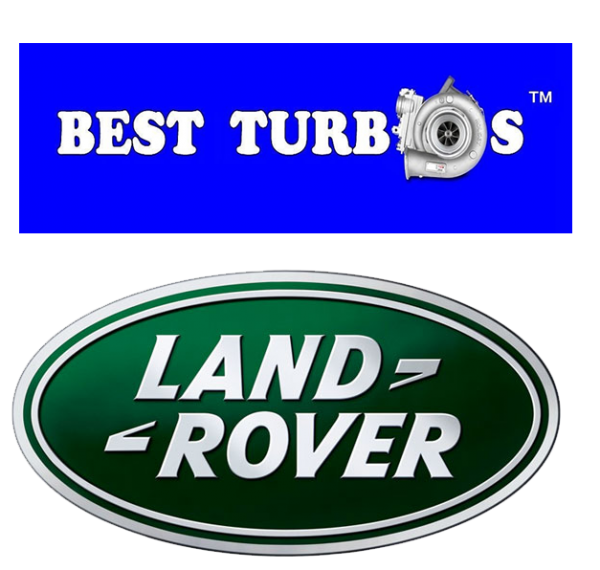 I’ve got a Land Rover Freelander 2.0 TD4 HSE developed a turbo whistle, lack of power and white smoke. 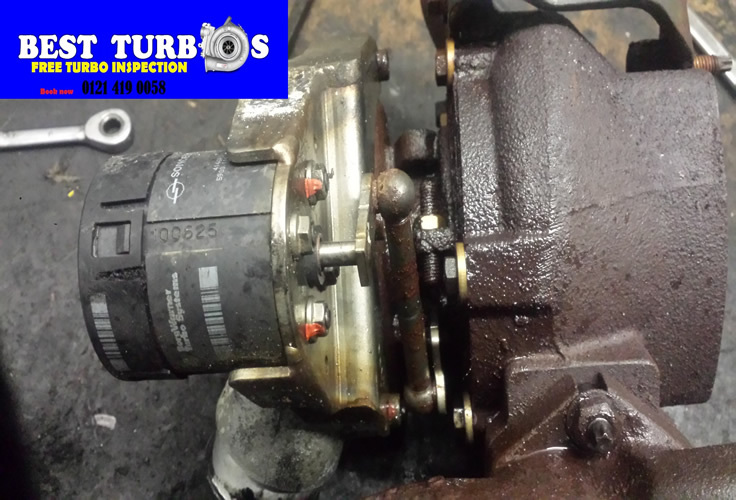 Horrid grinding noise and loss of power then noise stopped as if the impeller stopped dead and now the car struggles to reach 40mph. 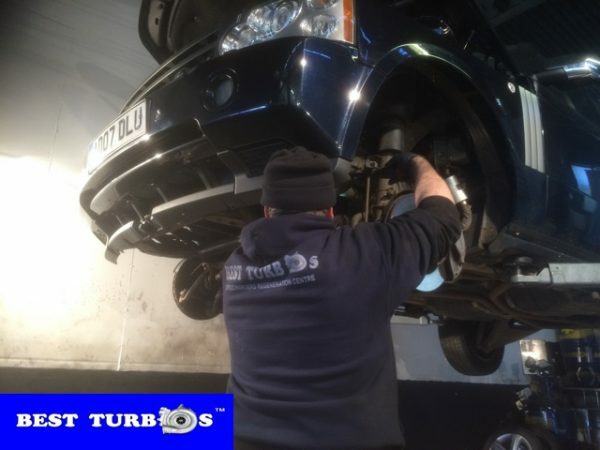 Can you have a look to see if my turbo has gone? I just wondered if anyone had experienced a loss of power in Vogue 3.0 TDV6? Last month, car permanently lost the power on motorway, big smoke come from exhaust and gone in 3 minutes. I did turn off engine and on again, the power was there. Car was driving fine for 3 days. Yesterday lots of white smoke comes again. 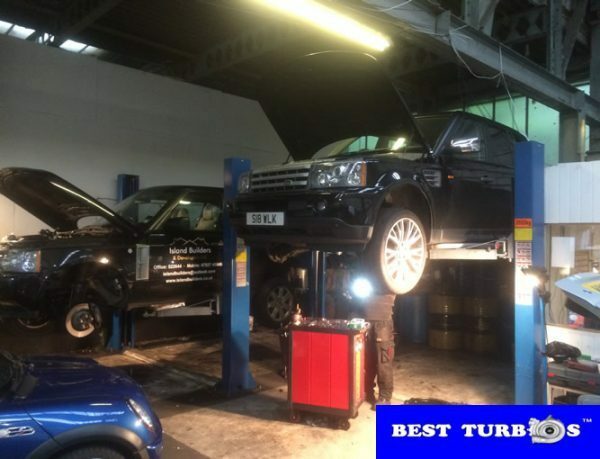 I did service on time and car have turbo problem. This is normal? I got Vogue 3.0 TDV6 my turbo is gone, but I still not sure. My car is in limp mode, oil is coming from exhaust, car not kicking in, and white cloud of white smoke is always behind me on motorway. Yesterday engine sacked the oil and over rev. After that strange sort of whistle sound come coming from turbo I think. I did stop driving now. AA took my come to local mechanic in London. 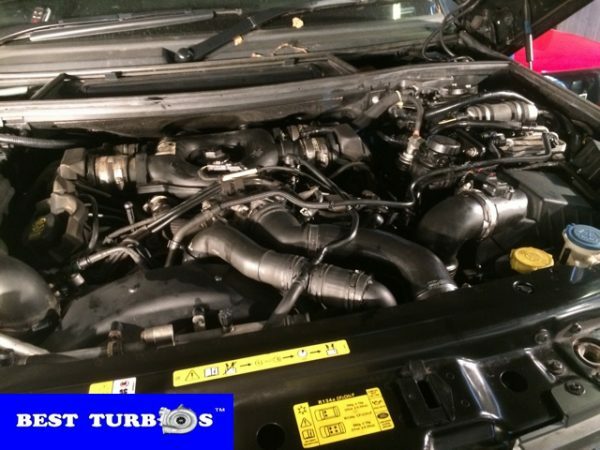 He says this is the turbo problem. This garage can’t help me. 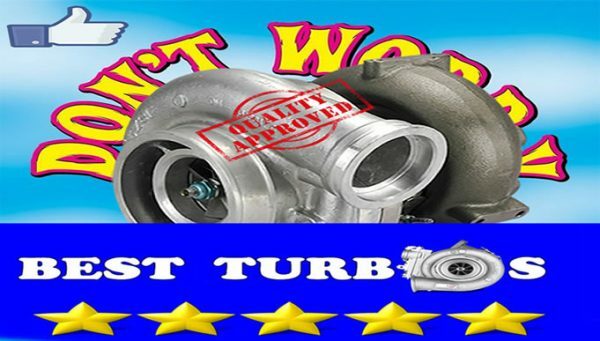 I’m looking for turbo refurbish service and mechanic for turbo replacement. My local mechanic doesn?t do it at the moment. Car is waiting for repairs. Please help me. 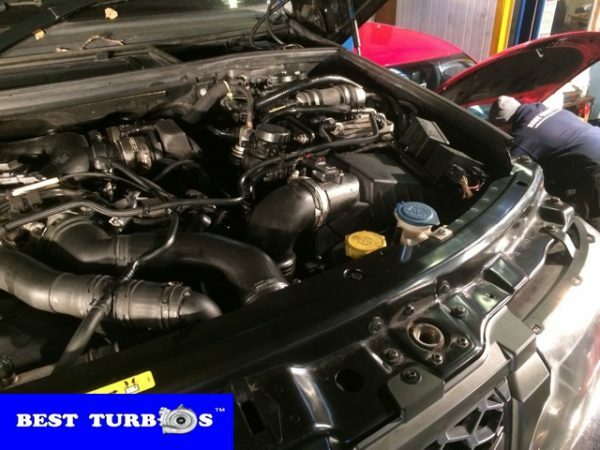 How much is for turbo replacement for my Vogue 3.0 TDV6? 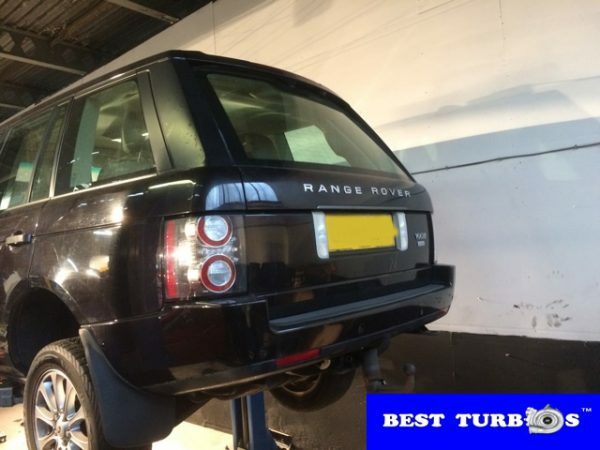 Range Rover TD4, TDV6, TDV8, Vogue, Discovery 3, 4 black smoke, blue smoke, oil leaks, whistling noise, lack of power or no power. 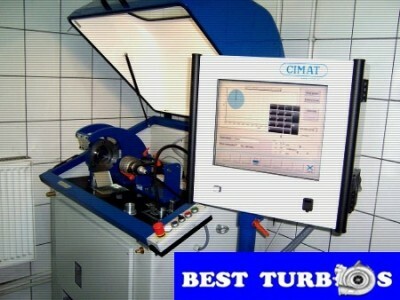 We need to replace turbo or turbos, job done in 2-3 working days. 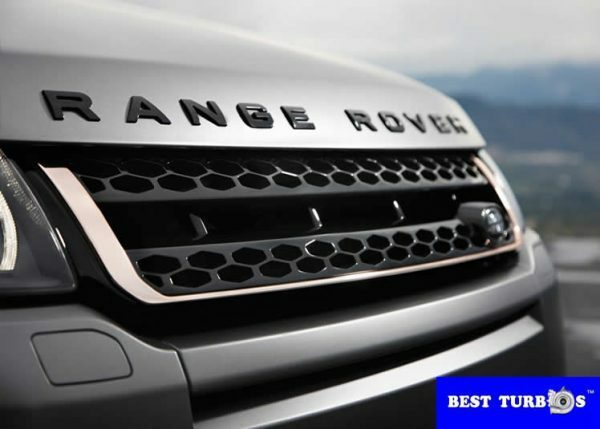 We will clean intercooler, turbo pipes, flush the engine and fit turbo unit. 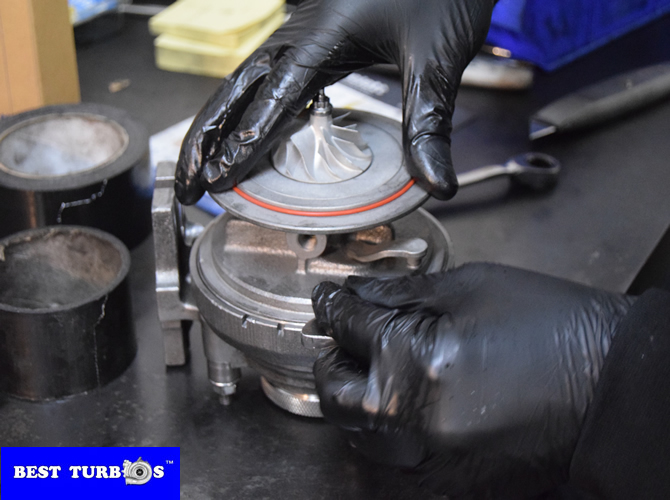 We will apply new oil and filters. 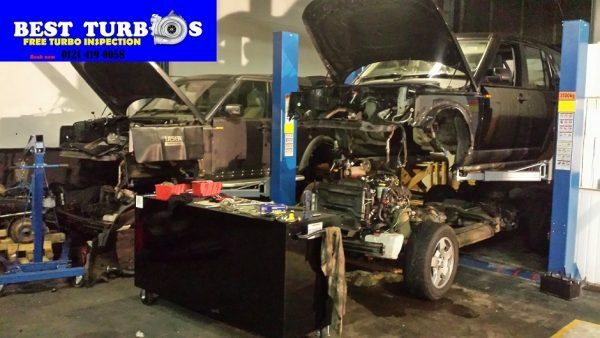 We take responsibility for our diagnostics. I just purchased a 2013 Vogue 3.0 TDV6. The mpg has fallen badly, losing around 100 miles per full tank. Just noticed black smoke coming out of exhaust when going uphill. 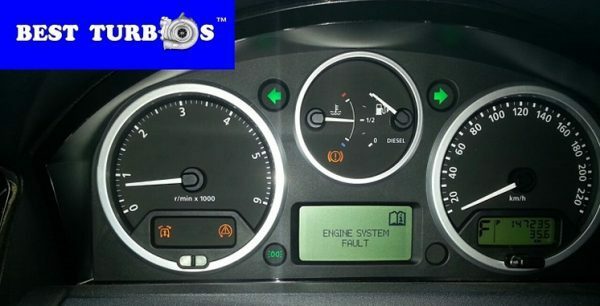 Engine System Fault, overboost, actuator or VNT problem?